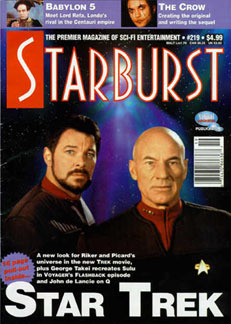 Starburst issue 219 No. 3, November 1996. "The Crow - Creating the original and writing the sequel."